Altair HyperWorks, the most comprehensive, open-architecture CAE platform in the industry, includes best-in-class concept design, modeling, analysis, optimization, reporting and simulation management solutions for a variety of applications. Model courtesy of Francesco Di Giuseppe. Learn more about this image. HyperWorks 13.0 introduces hundreds of new features, helping you to develop better products in a shorter time. Discover whats new in each product included in the HyperWorks suite. Learn more about this image. Leading general-purpose Computational Fluid Dynamics (CFD) solver that is capable of solving the most demanding industrial and scientific applications. High-performance finite element pre-processor with the broadest set of direct interfaces to commercial CAD and CAE systems. Solver-neutral study, optimization and stochastic studies software that allows exploration and optimization of design performance and robustness. 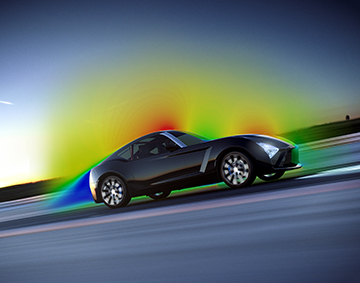 High-performance post-processing and visualization environment for CAE and test data. Advanced solver for manufacturing process simulations and validations. 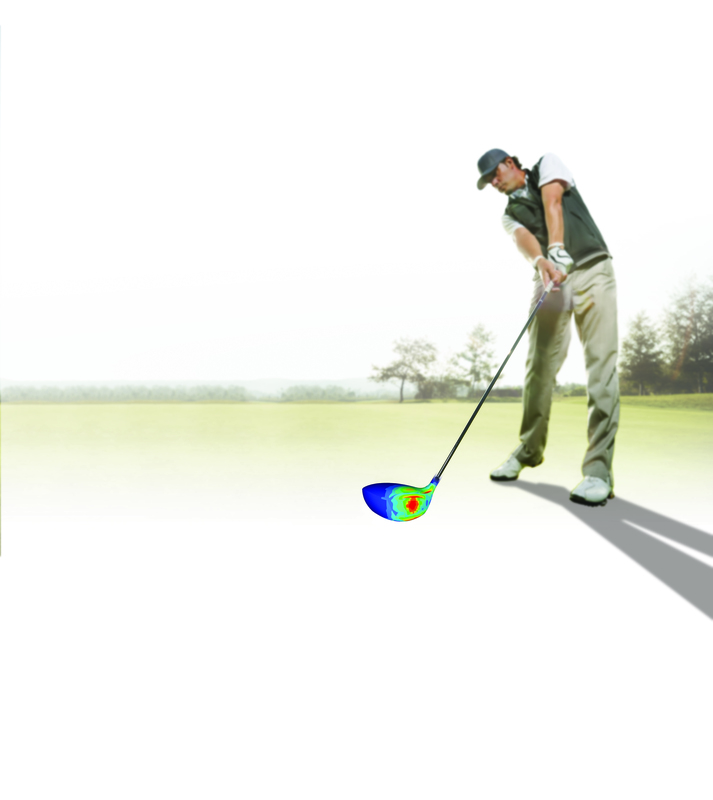 Worlds leading open multi-body dynamics modeling environment, with an intuitive interface for studying mechanical systems. Enable design engineers and architects to easily generate and explore structurally efficient concepts using Altairs optimization technology. 3D conceptual design software that empowers designers to swiftly capture their latest sketch or concept with its powerful NURBS modeling.